Casual Monday!The Most Small And Bigger Boys Look Great In Ralph Lauren, I Belive. Good Material And A Strong Brand. A Nice S/S Summer 2015 Sortiment Is Out Now In Stores. 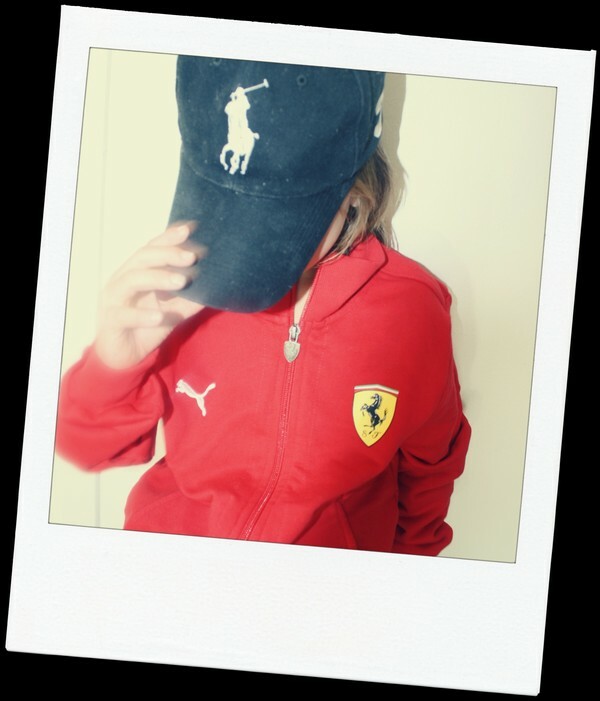 You Can Find Ralph Lauren Kids And Ralph Lauren For All in bla. MOOD Gallerian Sthlm and on NK.